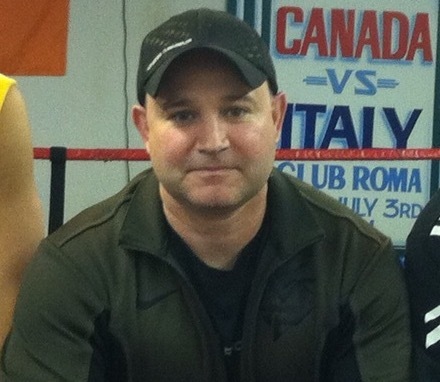 Joe Corrigan, president of the St. Catharines Amateur Boxing Club, started coaching boxing in 1983 and his endeavours have earned him many recognitions. Such achievements include the 2001 Jack Gatecliff trophy for organizing boxing events in St. Catharines, the St. Catharines 2002 Sports person of the Year for his efforts in promoting amateur boxing and staging numerous boxing championships in St. Catharines, including the senior men’s and women’s national championships. Joe runs an active club and has organized many events including the Ray McGibbons Gloves, Arnie Boehm Classics, The Wise Guys Boxing Event, The Pearl Gloves and boxing trips to the Maritimes, U.S.A , Scotland, Ireland, kansas City, Las Vegas Joe has a strong belief that hard work produces results and money should never be an obstacle in the path of a determined athlete. Come in to the St. Catharines Amateur Boxing Club and meet Joe. He’ll be happy to set up a training program suited just for you. Keith Murphy, who started coaching in 1983, is the head coach at the St. Catharines Amateur Boxing Club. Keith is an upstanding and dedicated member of the amateur boxing community who volunteers numerous hours helping to organize and promote boxing events. 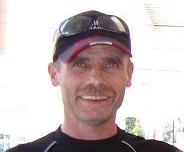 In 2001, Keith was a Provincial Intermediate Coach as he helped two of his boxers win gold medals and assisted Team Ontario win top team accolades. This was a stellar year for the St. Catharines Amateur Boxing Club thanks to Keith’s efforts as his boxers claimed four Canadian Championships and two Canadian Silver Medals. Keith is also a 2004 Provincial Junior Coach. Keith believes that nothing comes easy in life, but with a little bit of effort, you can accomplish your goals. 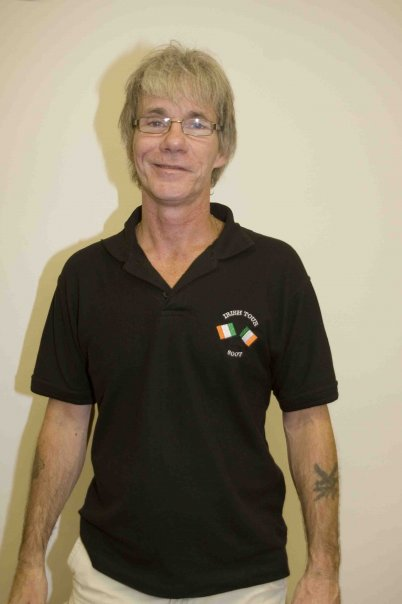 Due to MS Keith no longer coaches, but is still an avid supporter of the club and comes in when he can. Paul Zahra has been a member of the St Catharine’s Boxing Club for over ten years, starting off boxing for the club and then becoming a coach. Paul is a “Box On” instructor with Boxing Ontario and was an official for a brief time as well. Paul has had a long history in the combat arts of Taekwondo, judo, kickboxing and wrestling. Paul coached wrestling for over 15 years at Robert Land Academy where he presently works. 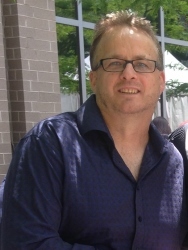 Paul has been working with youth for over 24 years and was a member of the Canadian Armed Forces serving overseas in the Middle East in 1990-91. Paul has enjoyed the combat art but has found a true love in boxing due to the high level of competition and travel, as well as loyal friends and boxers he has met and coached over the years.